Raytheon Co., El Segundo, California, has been awarded a $22,000,000 modification (P00015) to FA8807-12-C-0012 for software coding and security on the military global positioning system user equipment contract. The total cumulative face value of the contract is $51,836,354. The contract modification is to mature the software coding of the GPS receiver cards being developed and perform security certification to enable faster fielding of M-code capable GPS receivers to the warfighter. Work will be performed at El Segundo, California, and is expected to be completed by Aug. 31, 2015. Fiscal 2014 research, development, testing and evaluation funds in the amount of $7,000,000 are being obligated at time of award. 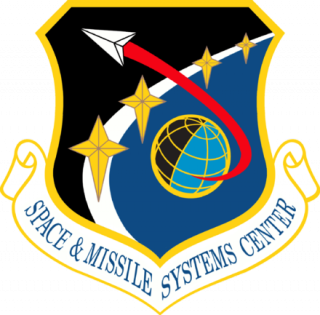 The Space and Missile Systems Center Contracting Directorate, El Segundo, California, is the contracting activity.